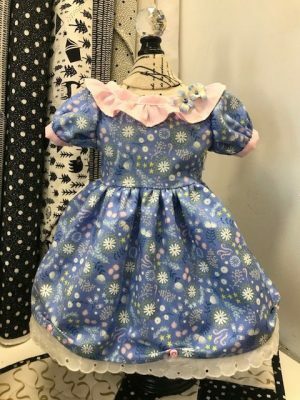 Have you ever wanted to make doll clothes for an 18″ Doll. Join Emily as she shows you how you can create unique doll fashions using the book Doll Dress Boutique. She will show how you can combine different features to create your own unique dress. 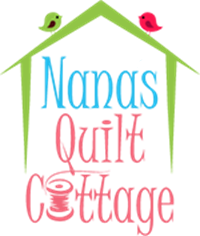 She will walk you through the design she has created and teach you tips on making doll clothes.